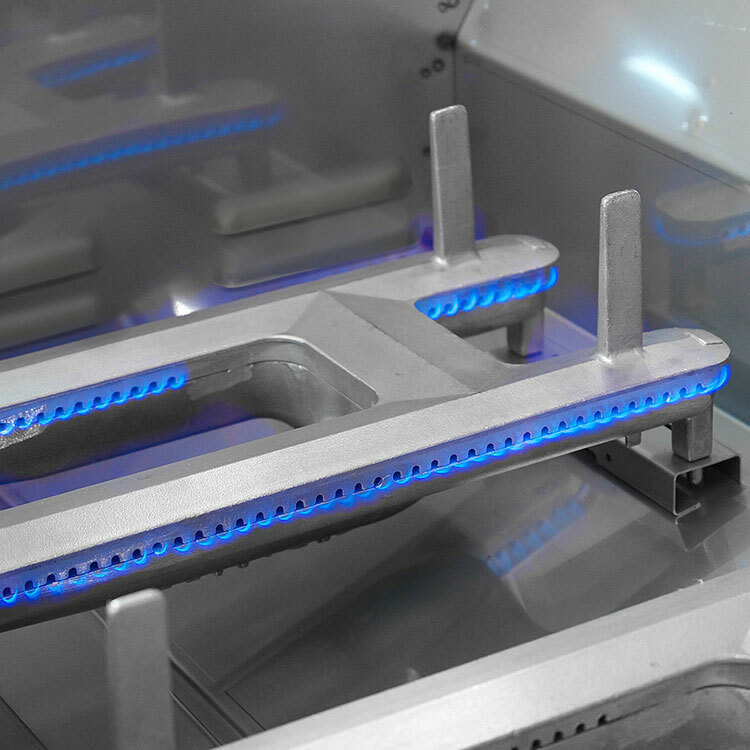 Fire Magic Electric grills, electric stainless steel cooking grids and electric grill stainless steel housings are WARRANTED for TEN (10) YEARS from the date of purchase of your Fire Magic product. 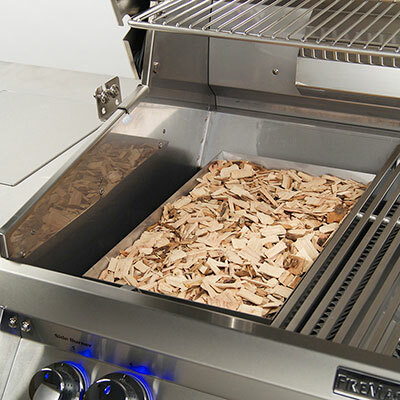 Fire Magic Infrared burners, charcoal stainless steel grills and smokers (excluding charcoal pans and ash tray) are WARRANTED for FIVE (5) YEARS from the date of purchase of your Fire Magic product. 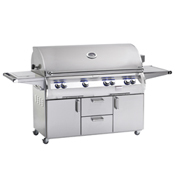 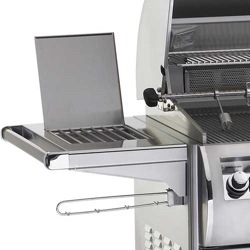 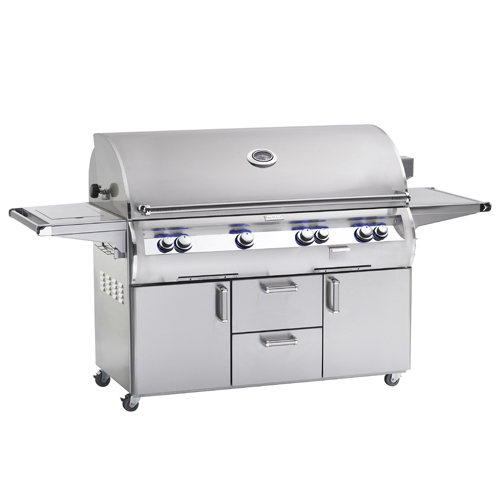 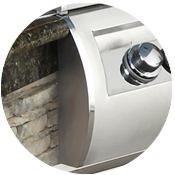 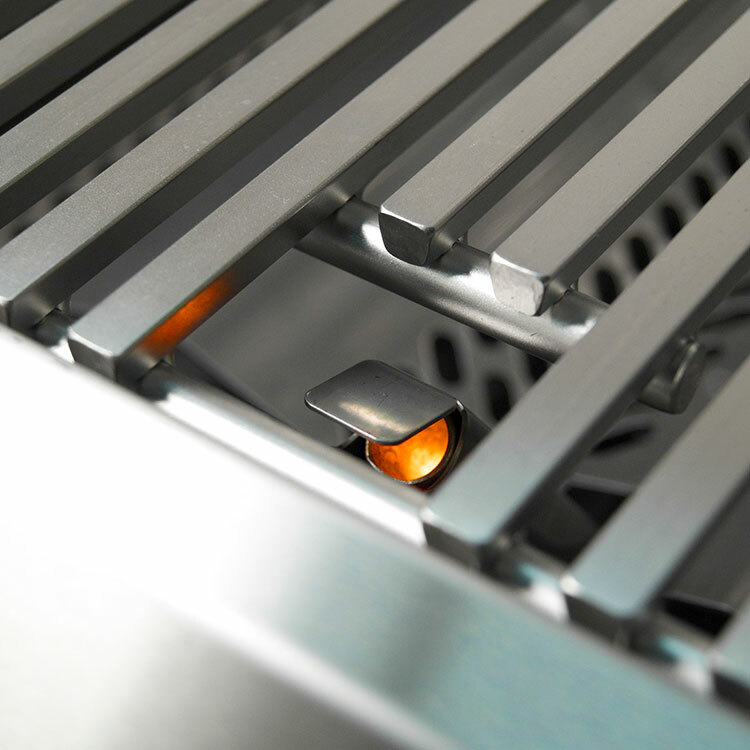 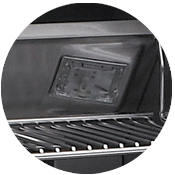 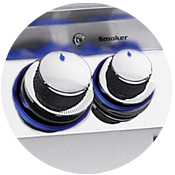 Fire Magic sideburners and all other Fire Magic grill components (except ignition and electronic parts) are WARRANTED for THREE (3) YEARS from the date of purchase of your Fire Magic product.